The weak inspection system that critics fault for Friday’s deadly Oakland fire has come under new scrutiny following revelations that the city’s fire department has been lax in ensuring the safety of local buildings. According to the San Francisco Chronicle and the East Bay Times, it was just two years before Friday’s Oakland warehouse fire that an Alameda civil grand jury report showed the fire department failed to inspect more than one third of the city’s 12,000 commercial properties. Those properties are reportedly supposed to be examined annually. The Oakland warehouse, dubbed the “Ghost Ship,” was filled with furniture and artwork but had no fire alarm or sprinkler system installed. That same 2014 report also found that Oakland was losing about $1.4 million a year in unrecovered fees, fines and abatement costs due to poor billing and collections practices. 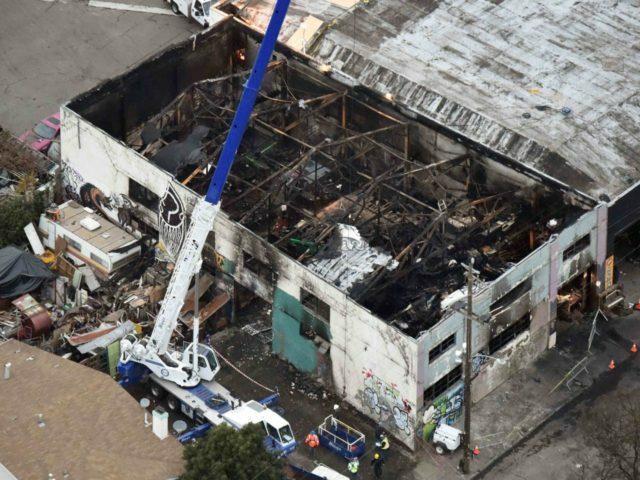 The Chronicle further notes that under California law, cities are required to inspect businesses and large residential structures, like the Oakland warehouse, for fire hazards and other safety dangers. However, the 2014 report indicated that the Oakland Fire Department reportedly only sent fire inspectors to 8,000 buildings annually, and that they could not gain access to 2,000 more. The remaining 4,000 buildings were reportedly not checked. The Chronicle notes that the Fire Department called them competing priorities. Although inspectors had attempted to visit the “Ghost Ship,” they could not enter and did not attempt to follow up. Firefighter union Vice President Zac Unger told the Times that Oakland had gone three years without a fire marshal; the person with the authority to shut down unsafe structures. 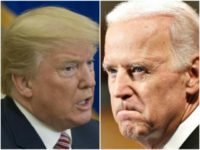 He said that leaving the fire marshal position vacant for so long “sends a terrible signal that protecting firefighters and citizens isn’t a priority” and indicates the “giant disconnect” between the firefighters and the civilian fire safety inspectors. An unstable staircase made of wooden pallets was the only way out of the warehouse, where 36 people so far have been reported dead. Chilling reports indicate several victims of Friday’s devastating Oakland fire texted goodbye messages to their families from inside the deadly inferno. Some of the victims texted, “I’m going to die,” followed by, “I love you.” Several of the victims were also found dead in each other’s arms, according to officials. Although Oakland fire chief Deloach Reed told the Los Angeles Times that “there is no determination of origin or cause,” Alexandria Corneiro, a spokeswoman for the U.S. Bureau of Alcohol, Tobacco, Firearms and Explosives, reportedly also told the Times that a refrigerator and other electrical items inside the so-called Ghost Ship warehouse were being examined as potential ignition sources. A memorial was held on Monday at Lake Merritt for the lives that were lost on Friday.